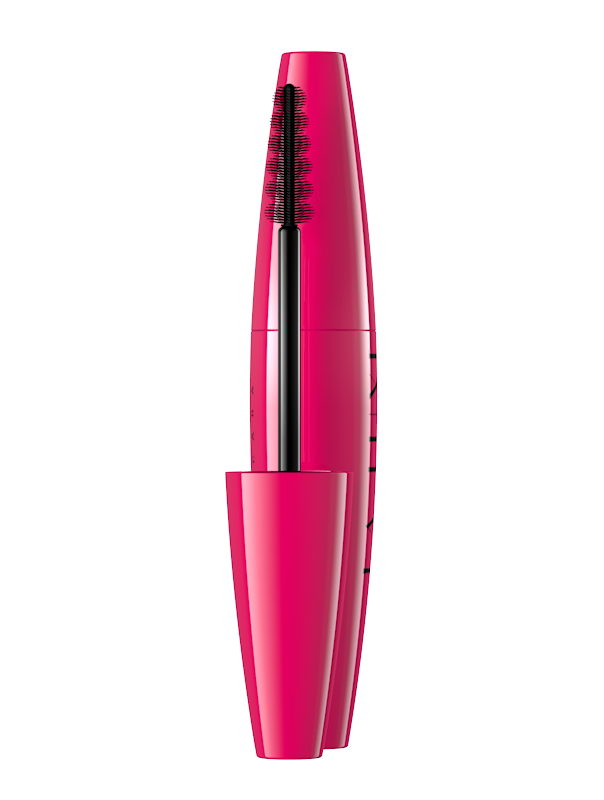 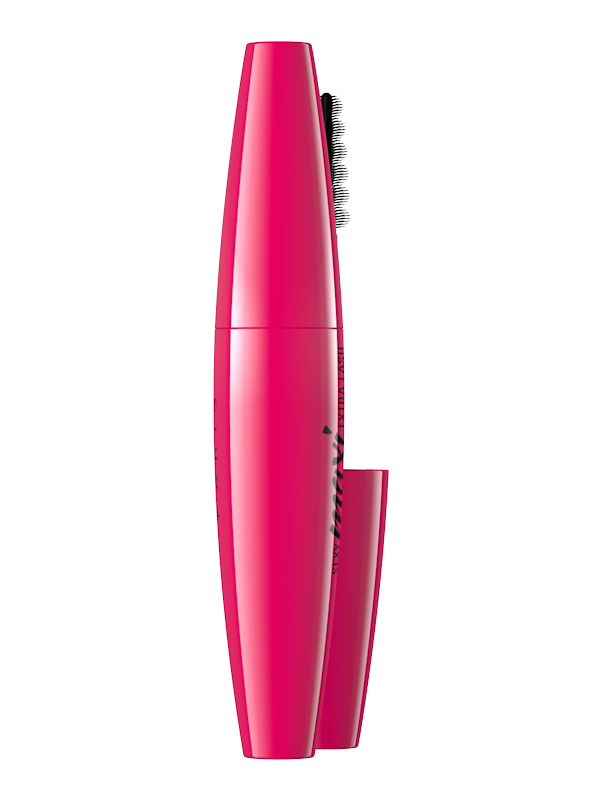 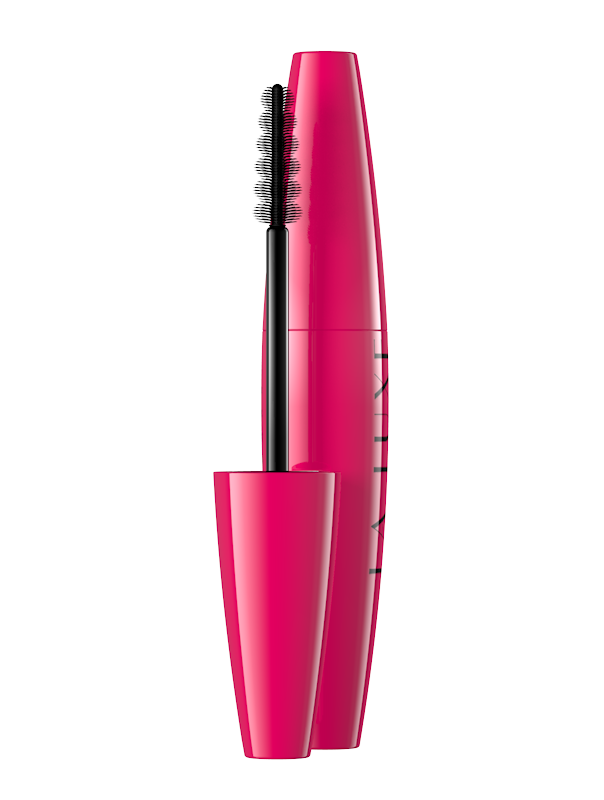 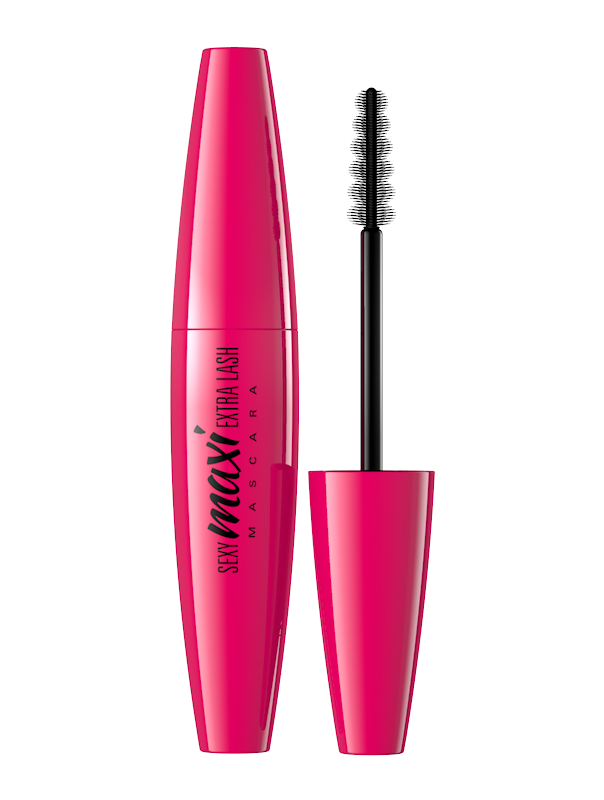 Revolutionary mascara provides instantly look of long and thick lashes. 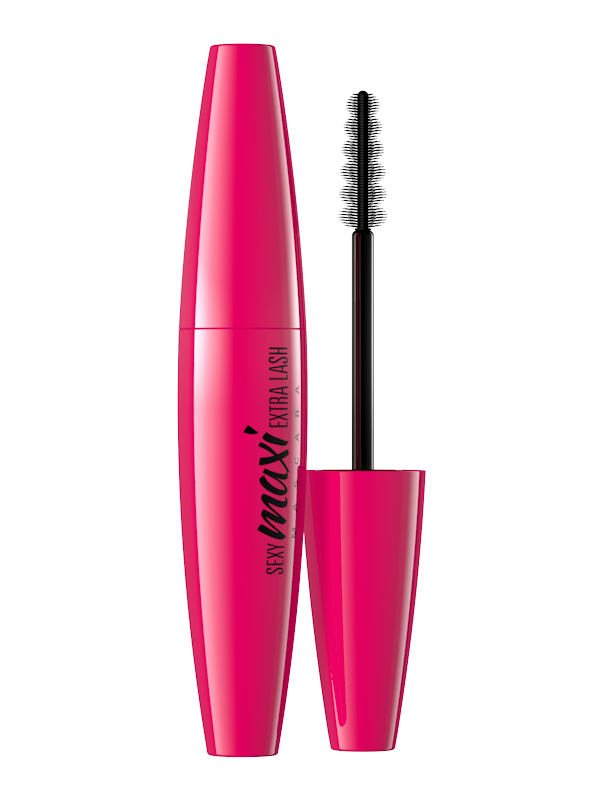 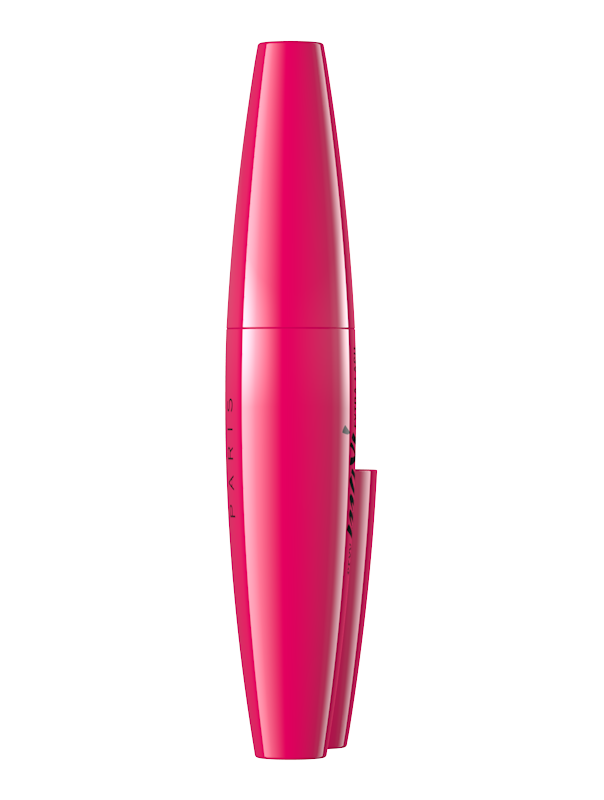 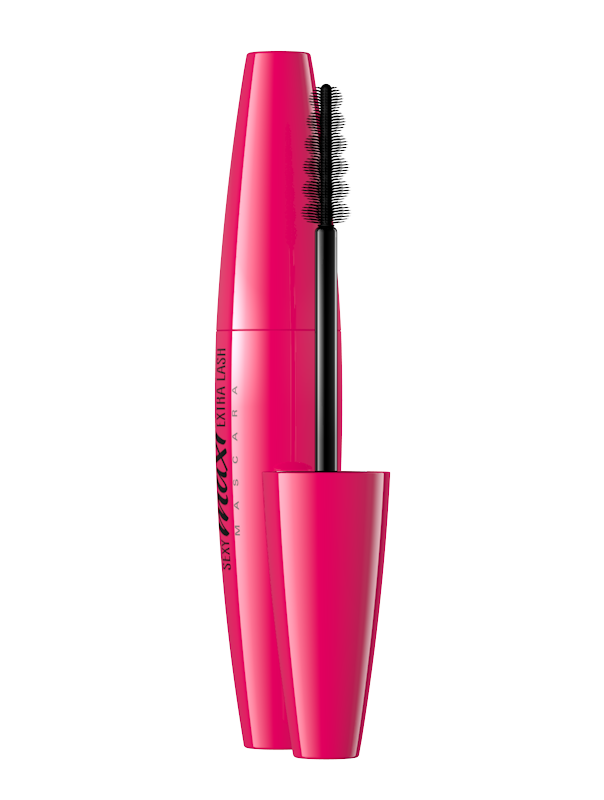 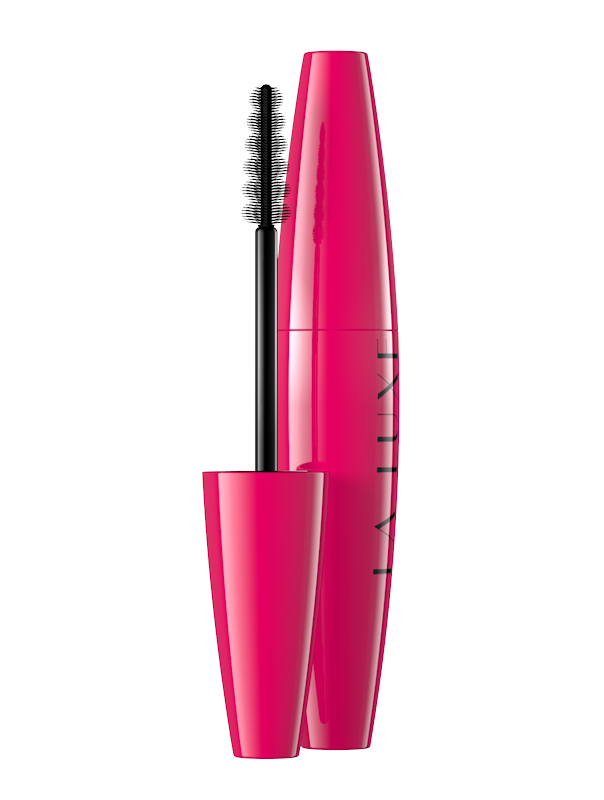 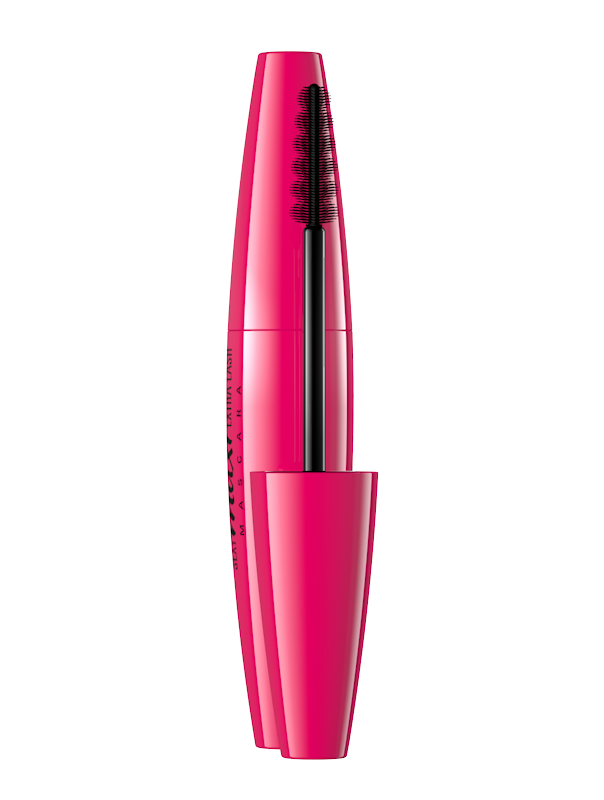 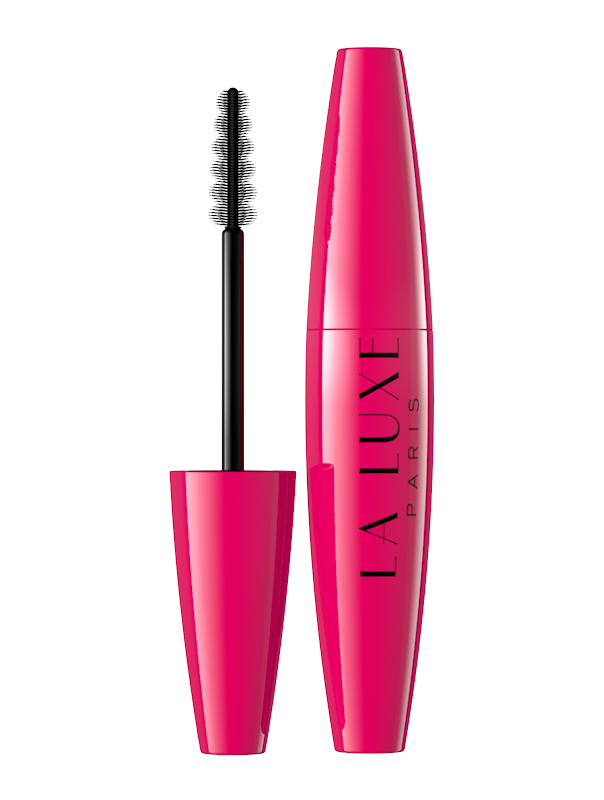 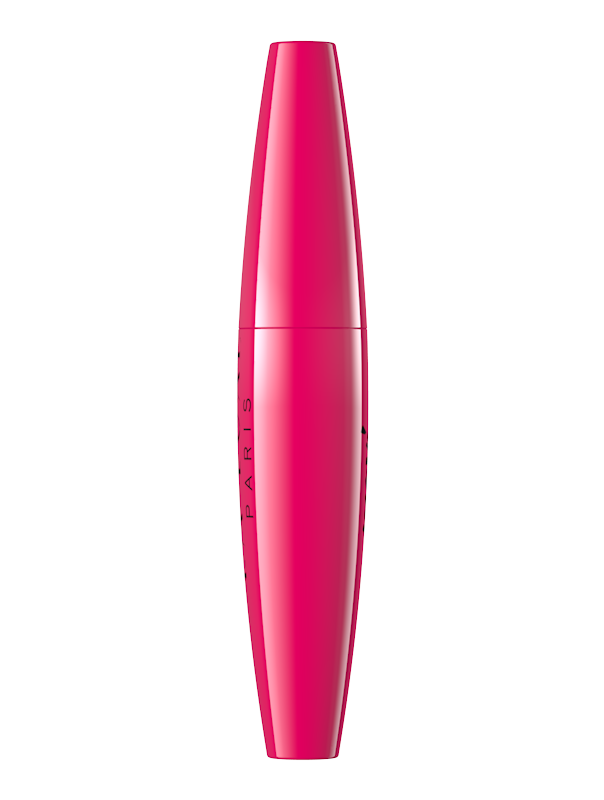 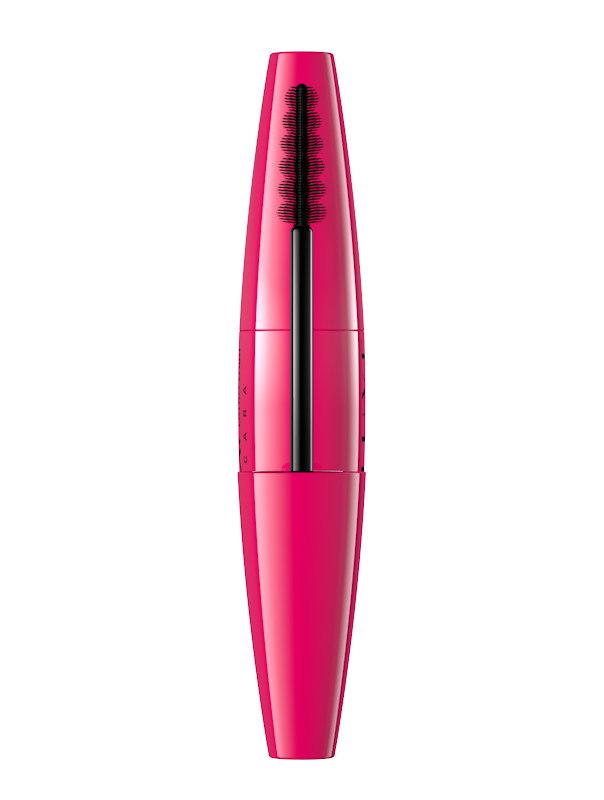 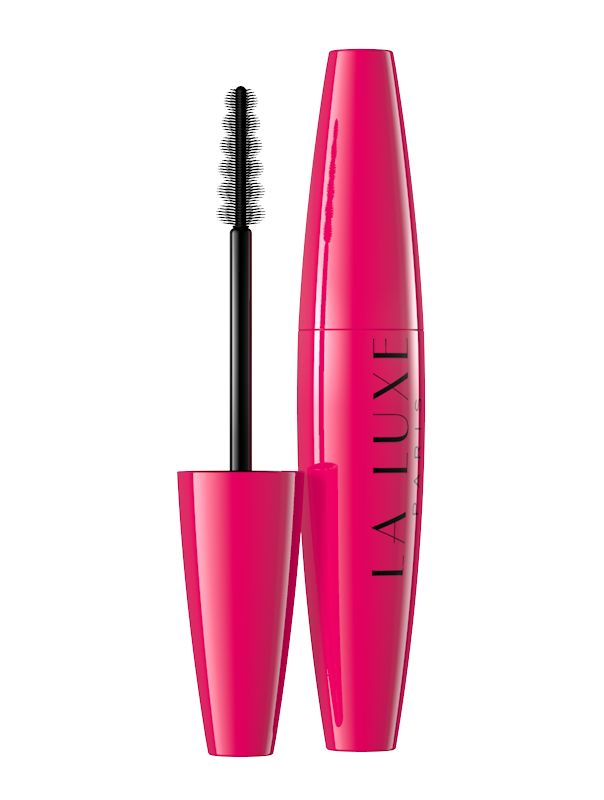 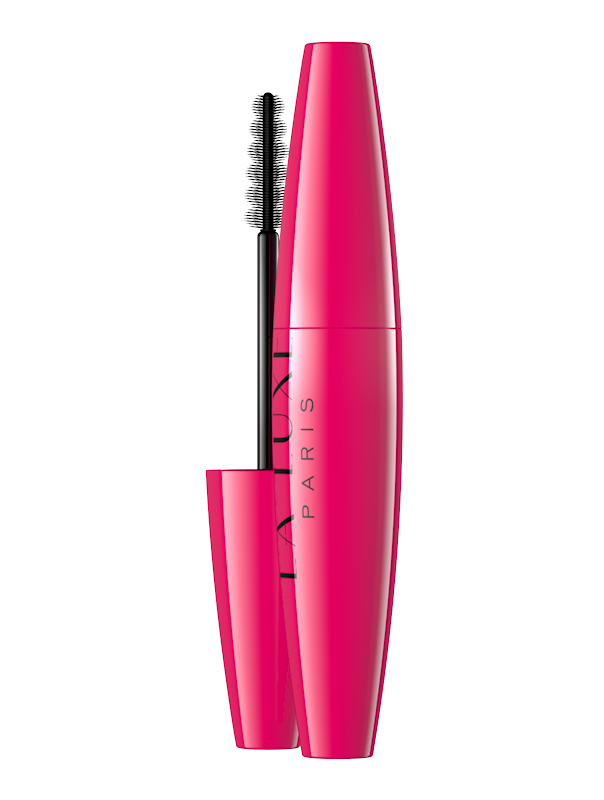 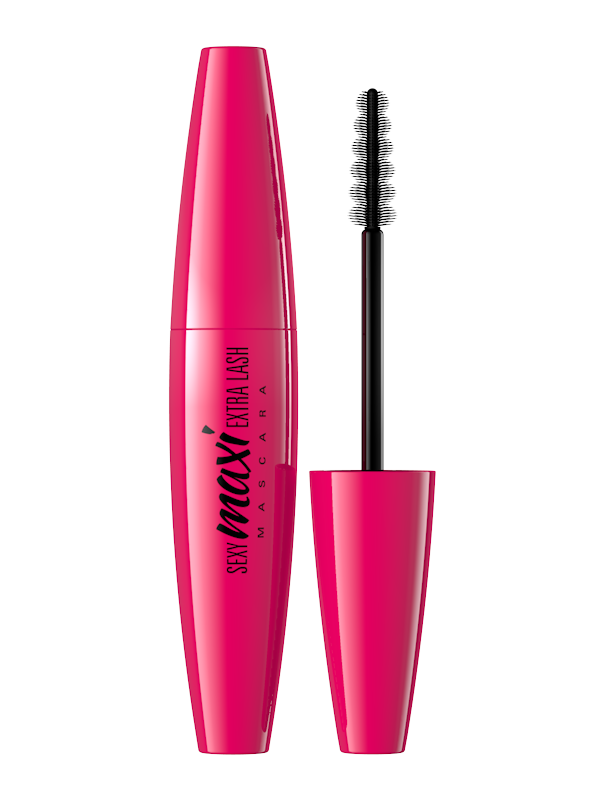 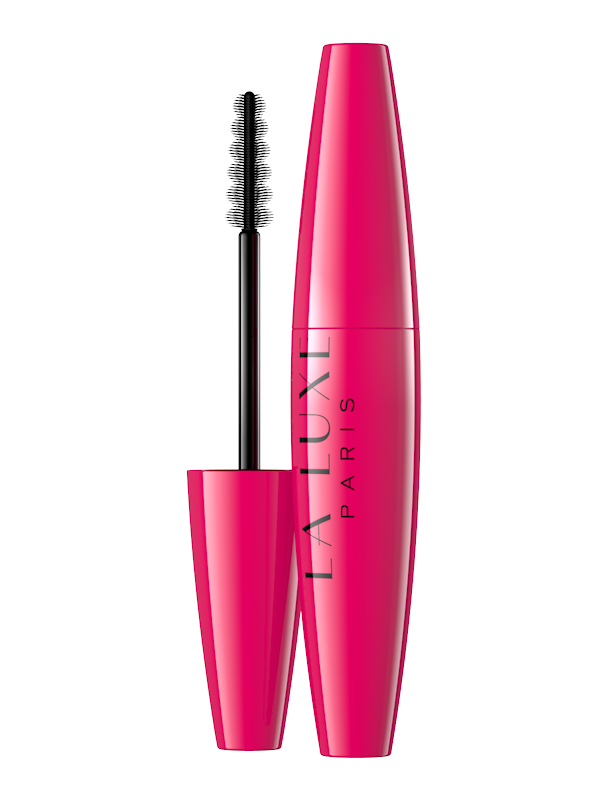 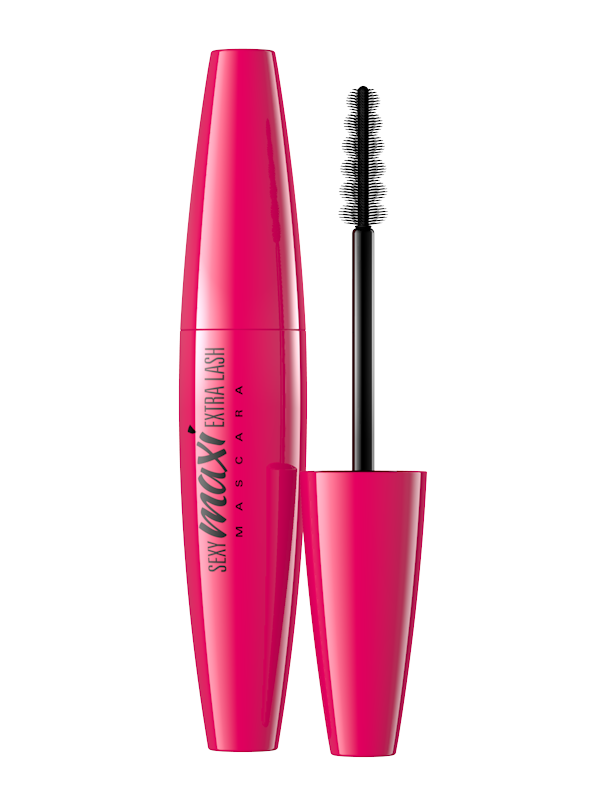 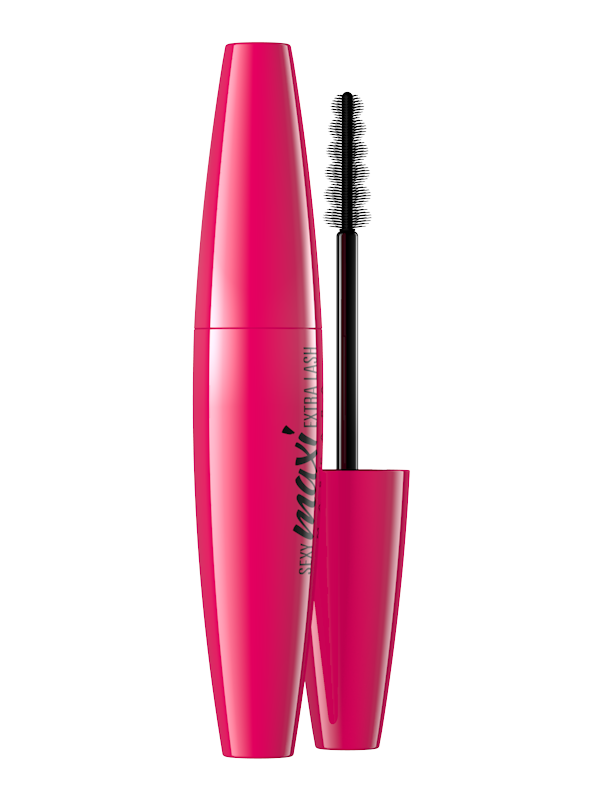 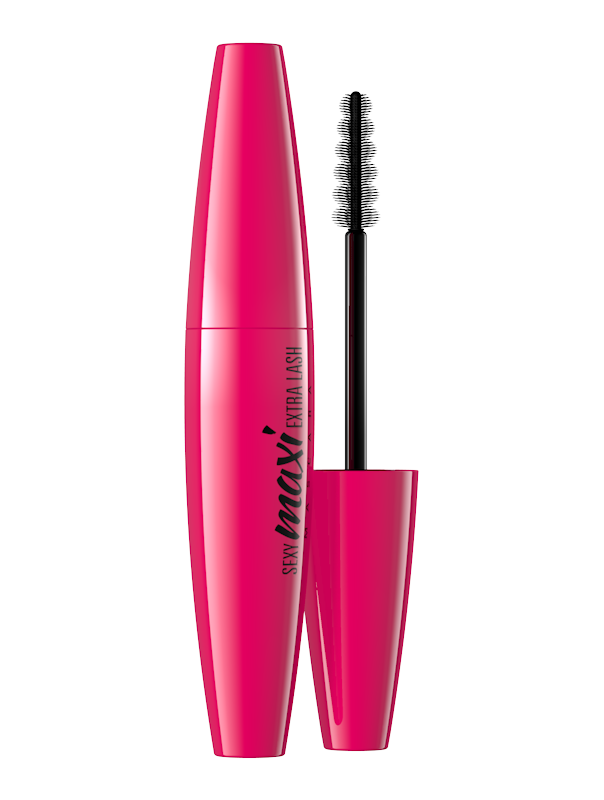 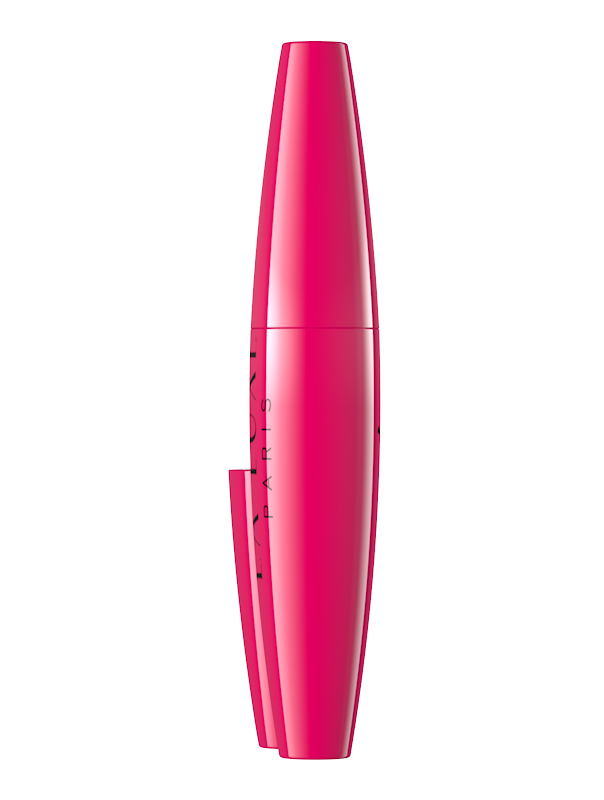 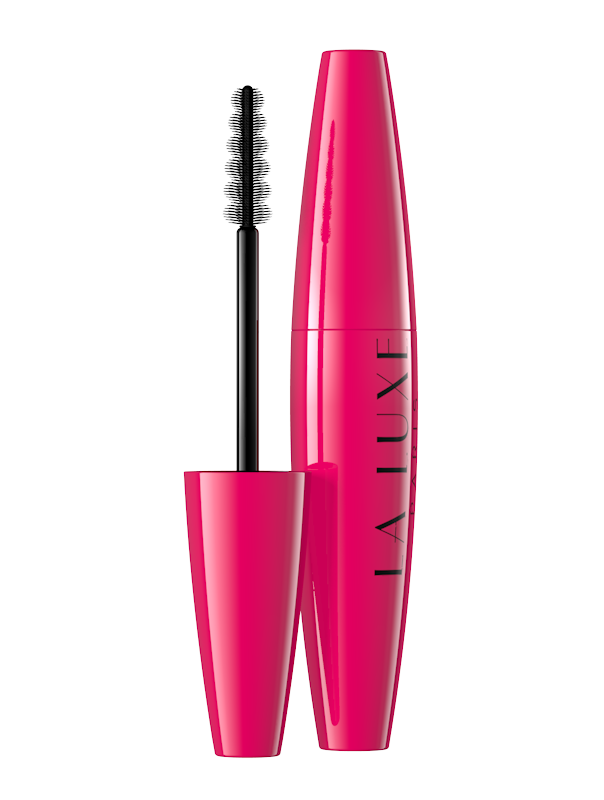 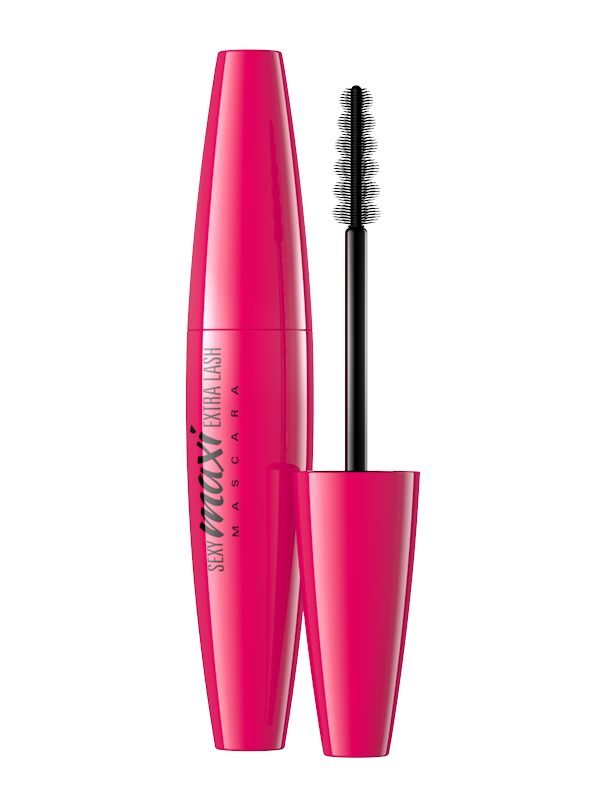 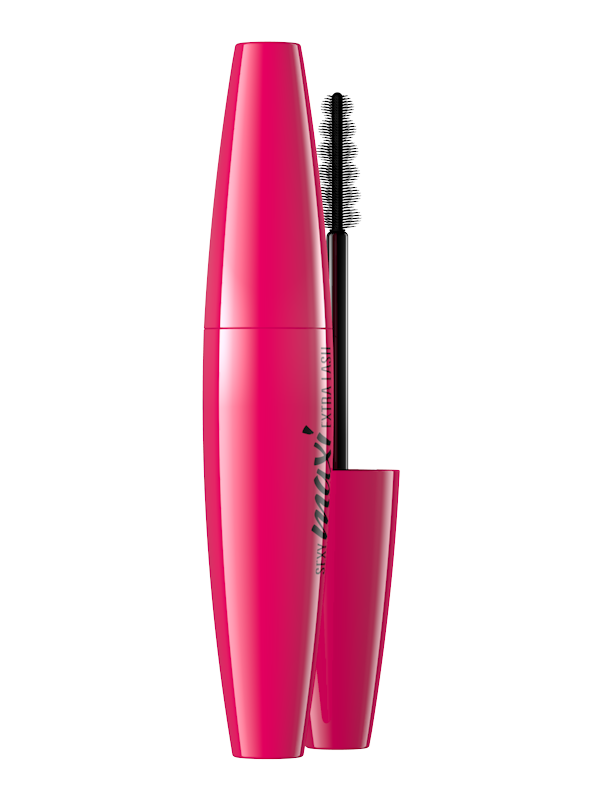 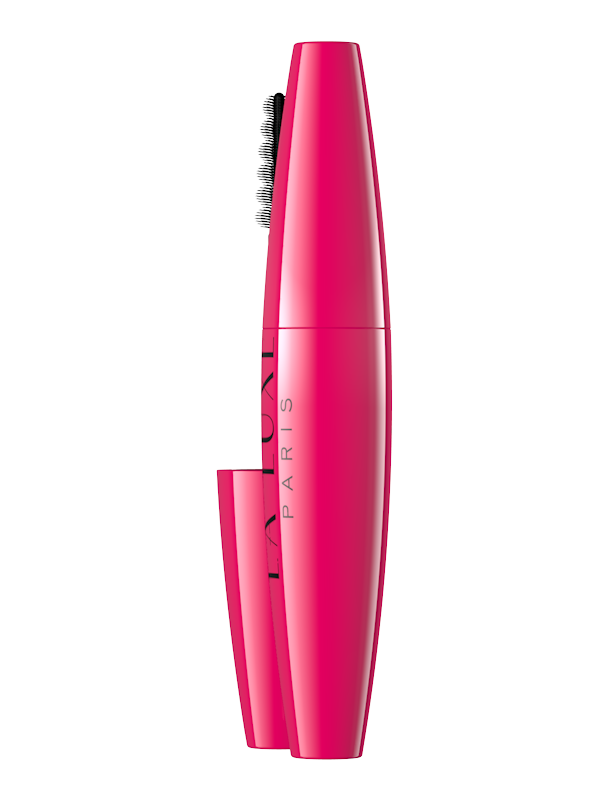 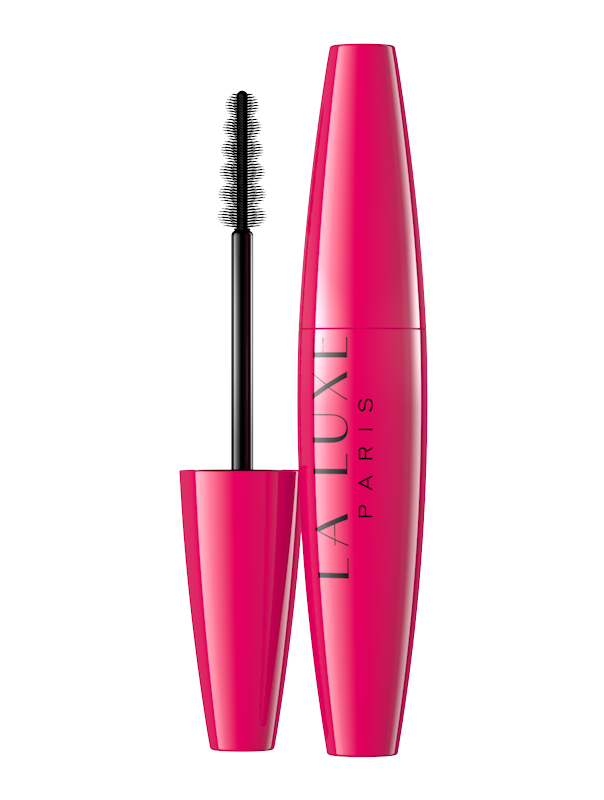 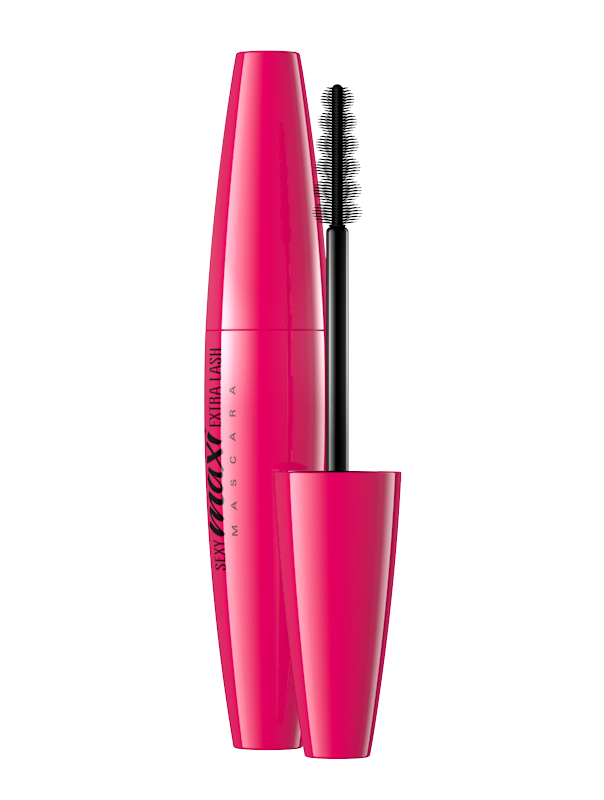 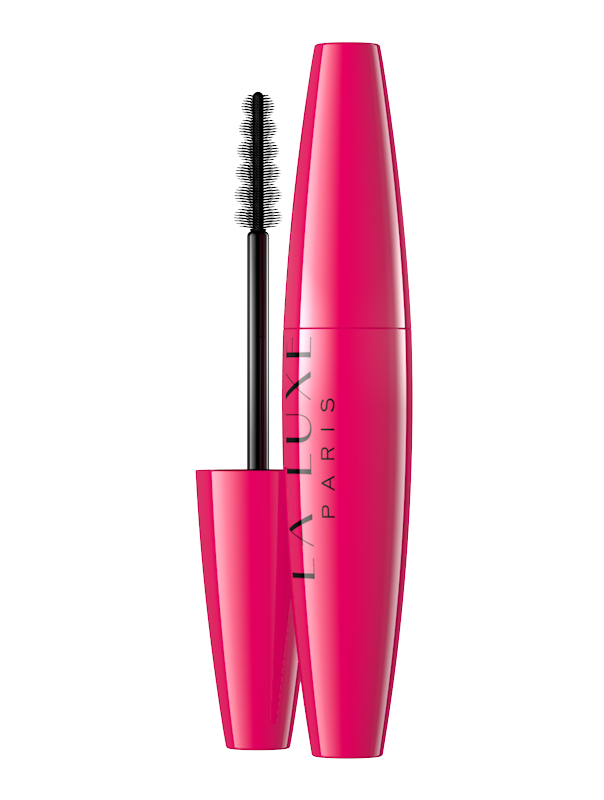 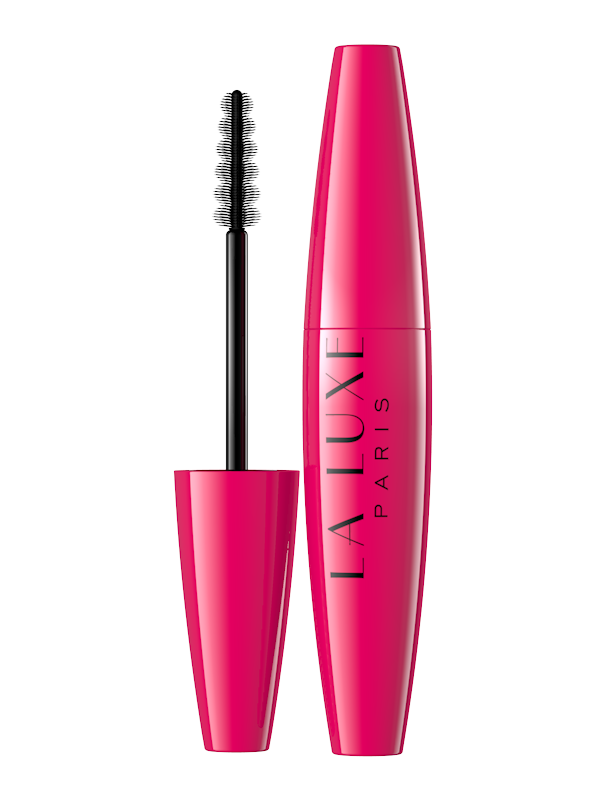 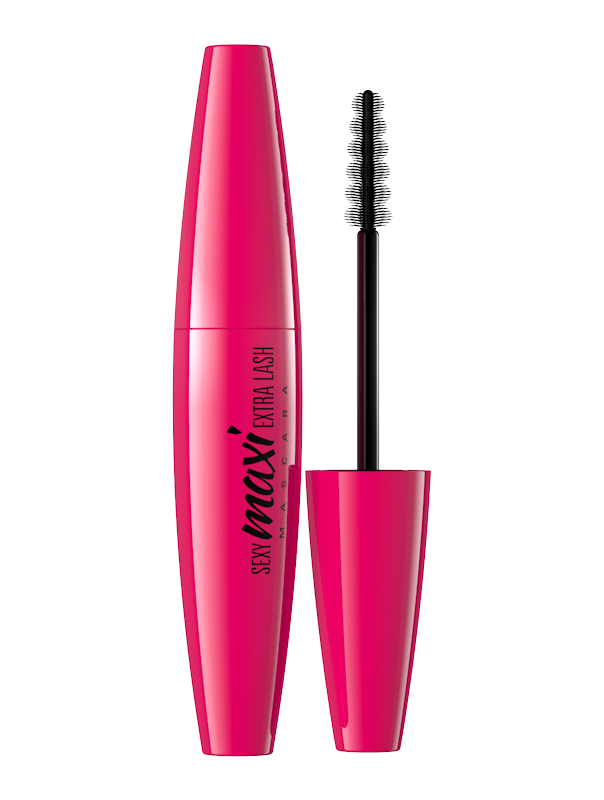 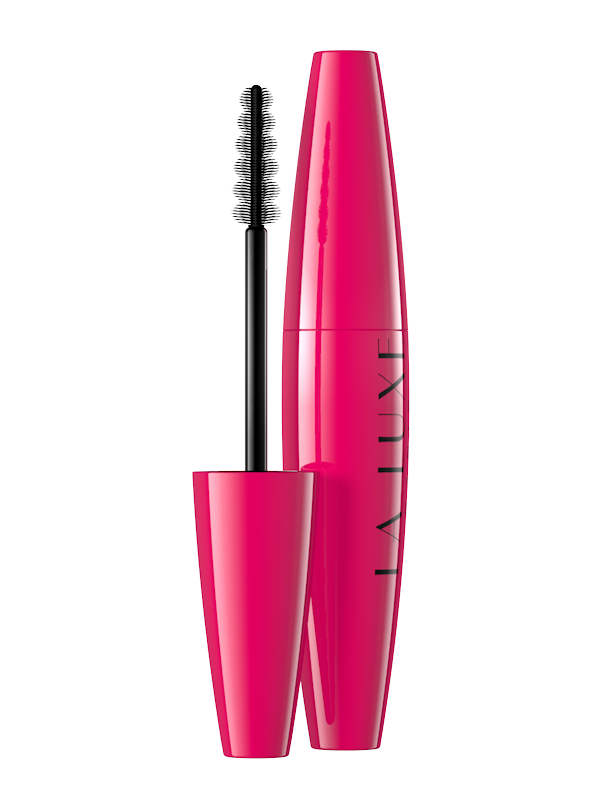 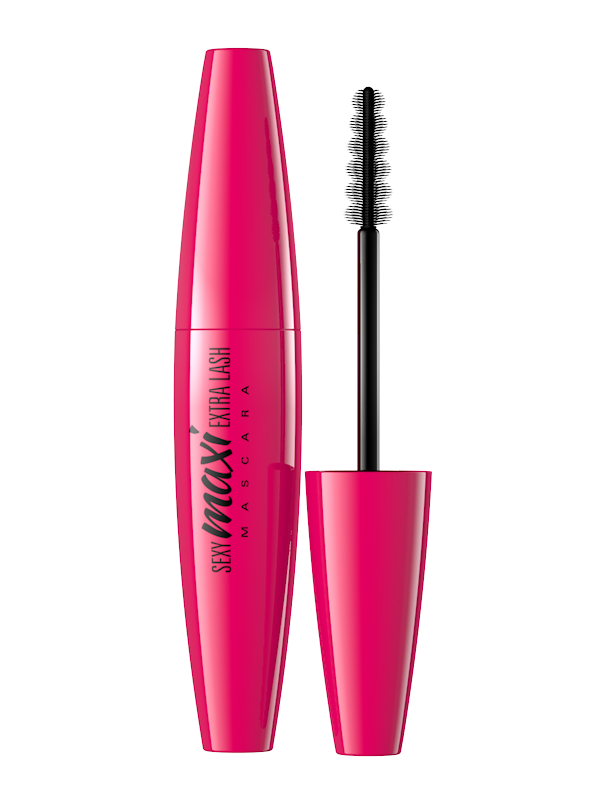 Innovative formula makes your lashes long, thick and expressive. 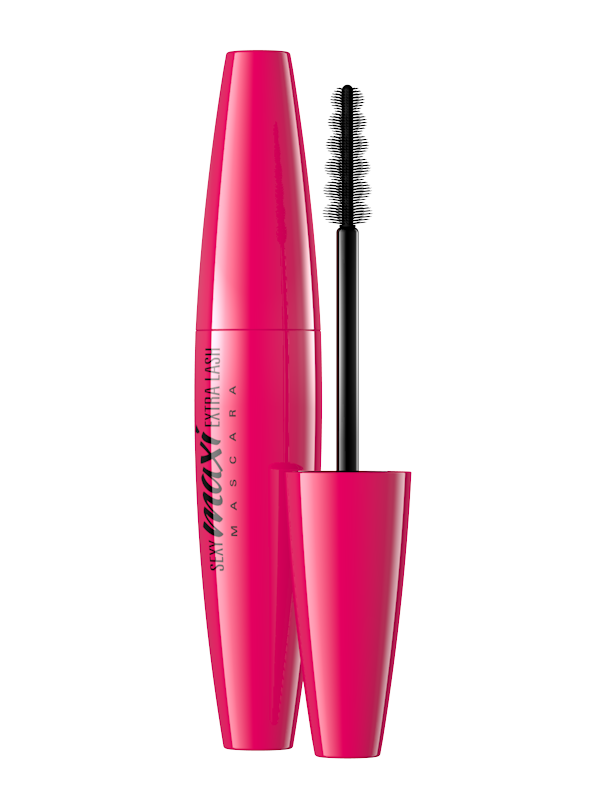 Profiled brush evenly distributed mascara on lashes giving them perfect separating and maximizes every single lash. 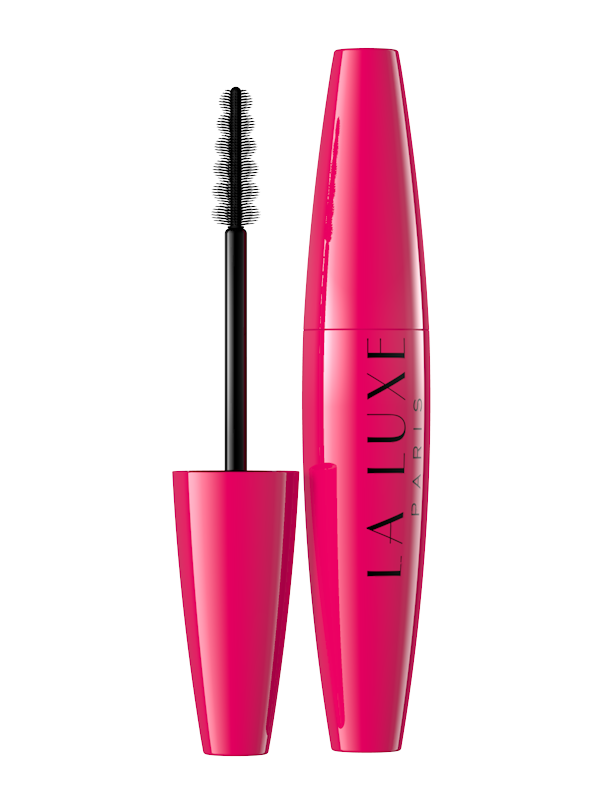 Formula rich in nourishing ingredients. Prevents lashes’ loss and its breaking, stimulates lashes growth.